Ideal for applications that require repair, bonding and fabrications. 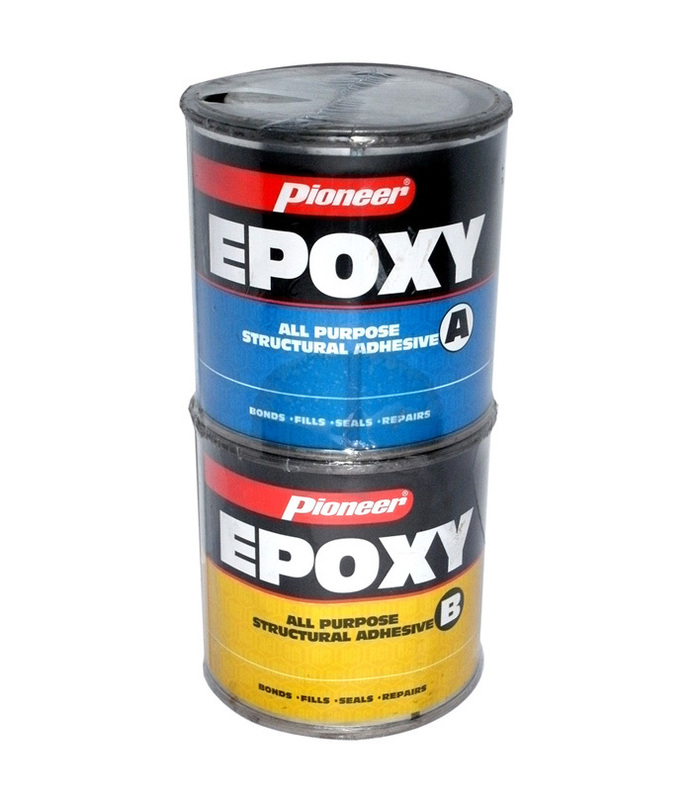 A two-component structural adhesive ideal for large surface applications that require repair, bonding, and fabrication. Mix equal parts of components A and B. Blend thoroughly until a uniform color is achieved.